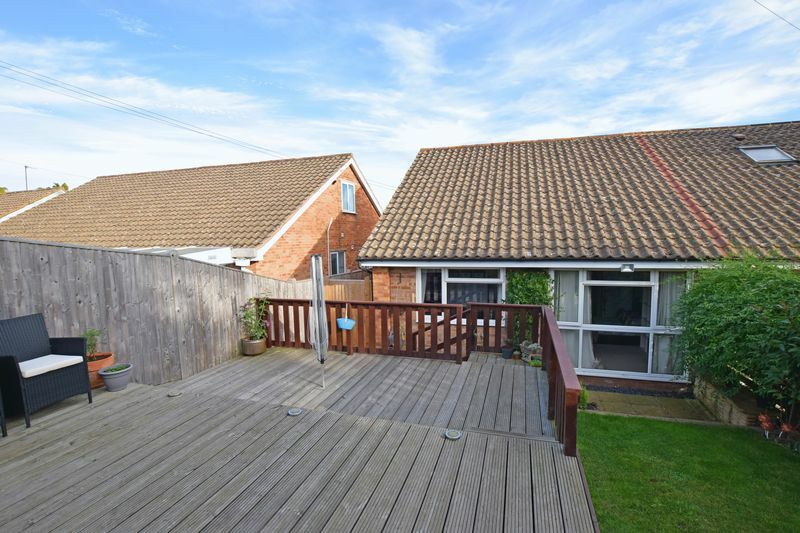 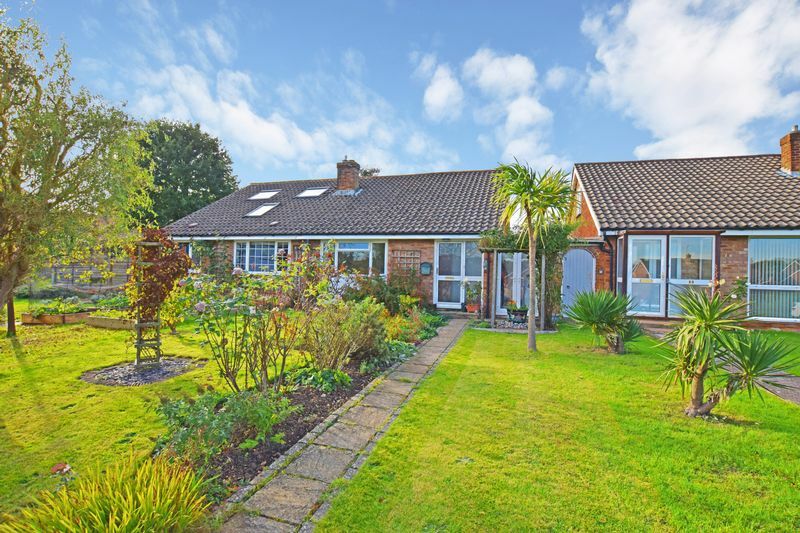 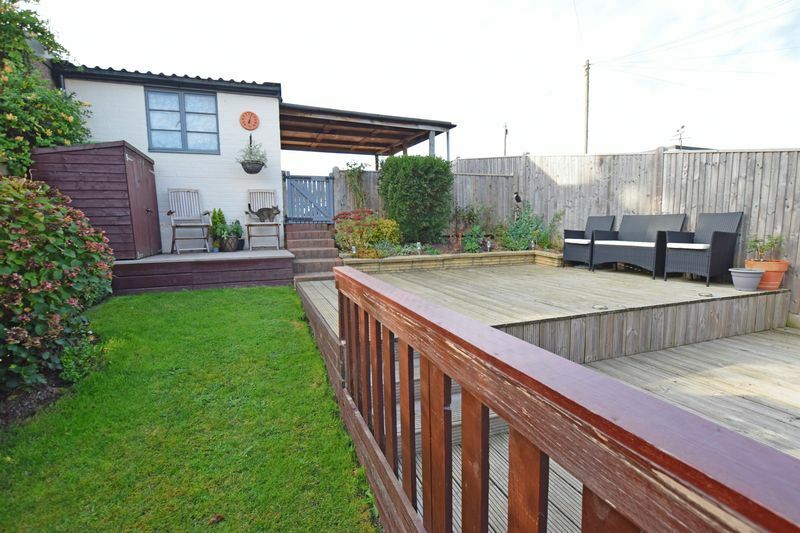 This is a rare opportunity to acquire a two double bedroom bungalow with no onward chain in a sought after location near in excellent cosmetic order and presented to a high standard. 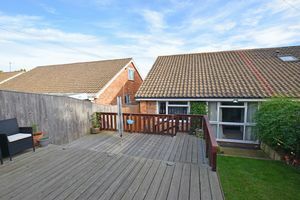 The property is located at the back of a large development at the north end of the town and is only a short walk to local shops and the high street with its range of amenities and mainline train station. 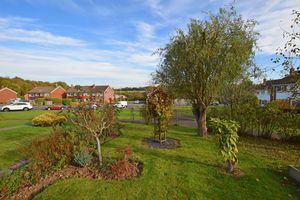 To the bottom of the road is a large area of woodland with some wonderful walks; in particular to the pretty village of Buxted. 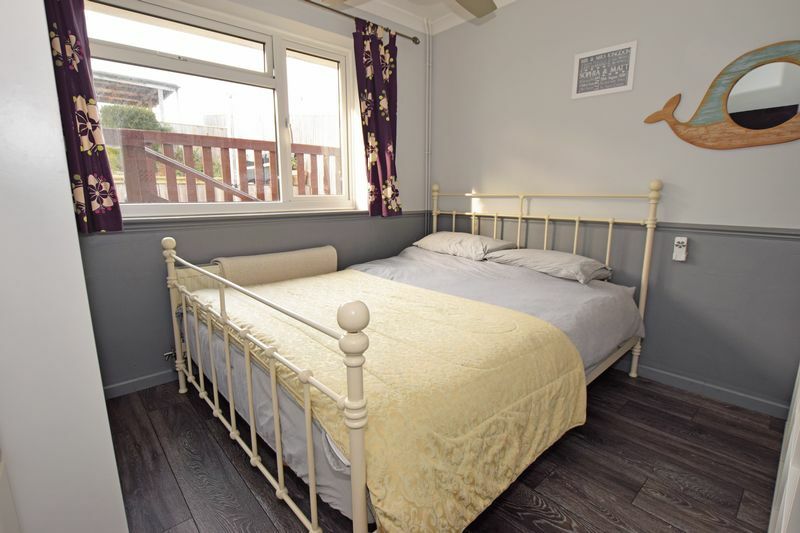 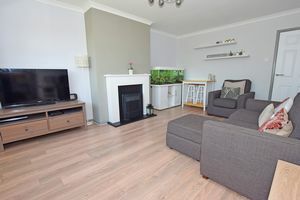 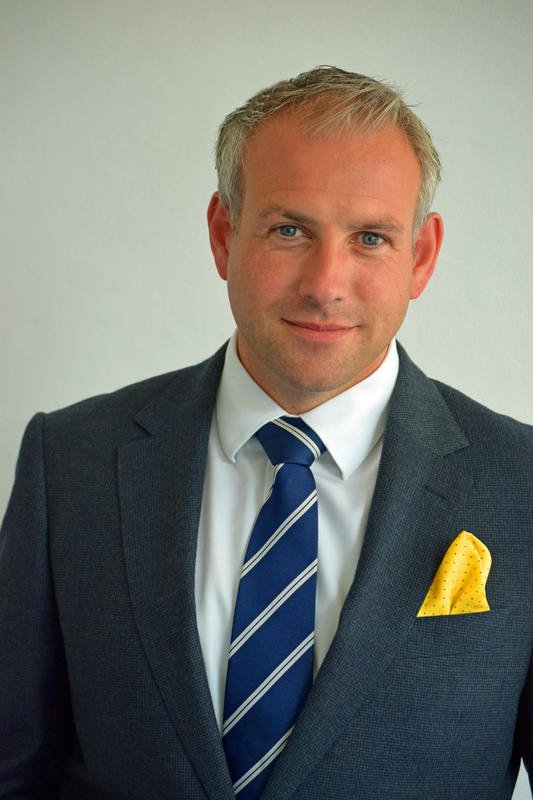 Entering the property into the hallway and the first room of note is the lounge which is spacious and bright and very well presented with understated grey laminate flooring. 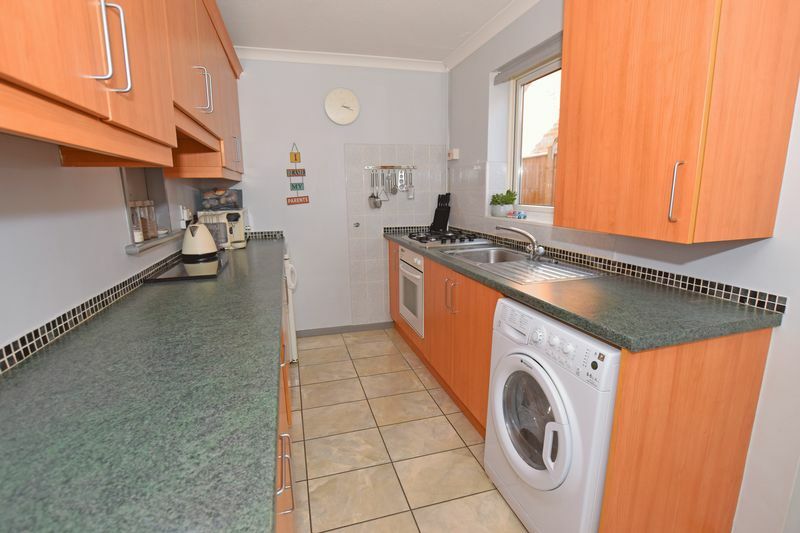 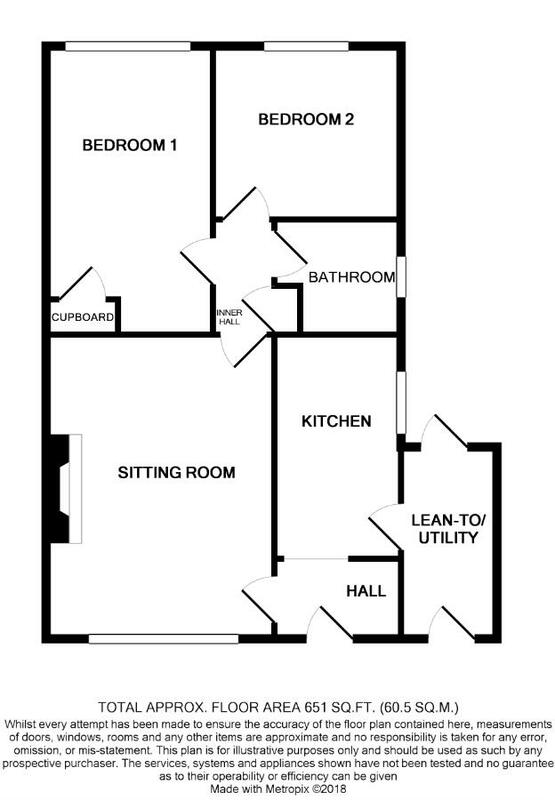 The kitchen here is another good sized room and has lots of built in storage as well as a door to a handy utility space to the side. 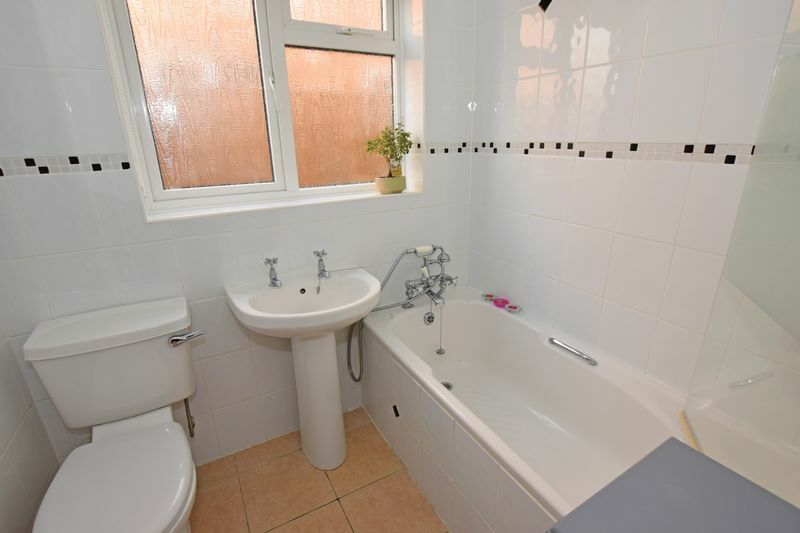 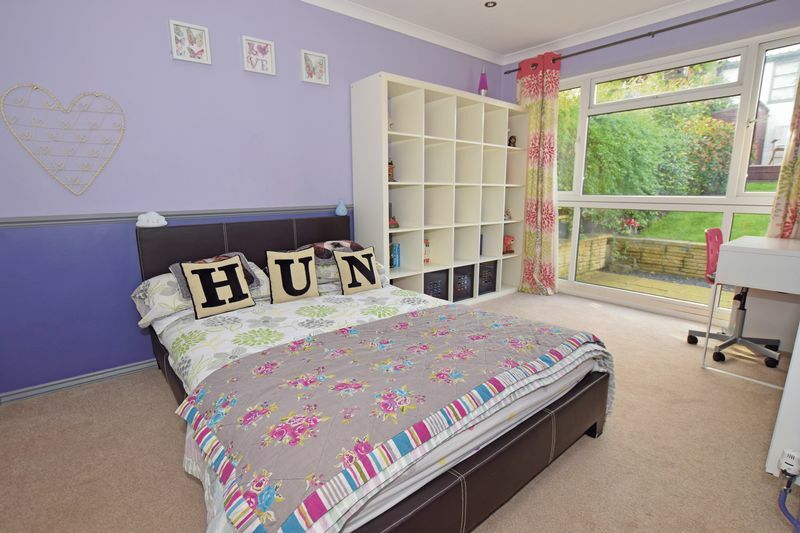 This room has access front and back to facilitate movement through to the garden. The outside space is very pretty being part lawn and part decking; a very pleasant area indeed and benefits from being enclosed and private. 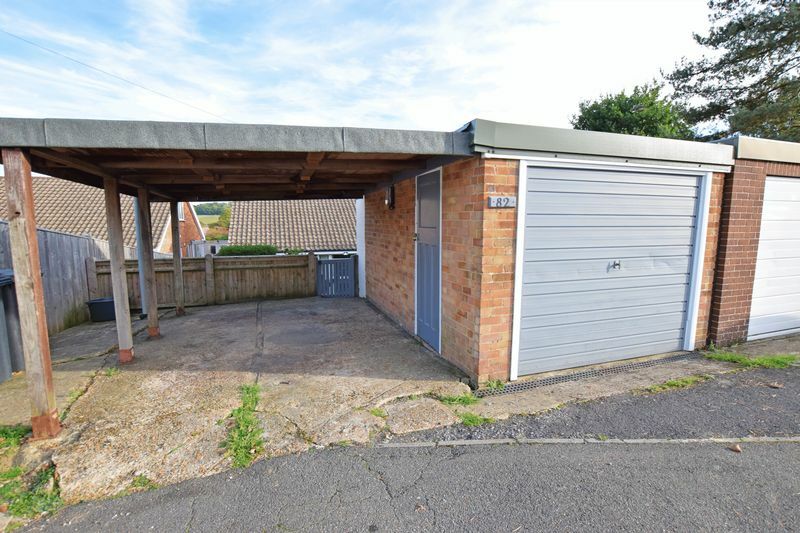 At the rear of the garden is a car port and garage so access from the road straight into the property is made easy. With two double bedrooms and a good sized family bathroom to complete the package this bungalow will surely earn many friends.